Learning a different language can be a lot of fun. Not only is it a mark of distinction among your group of mates, but it also opens the door to interactions with a completely different set of cultures. With that said, some languages are easier to learn than others. 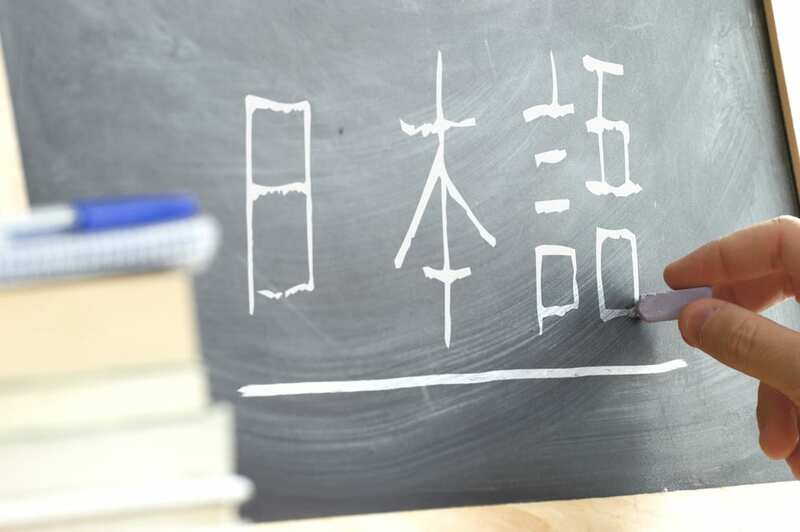 Learning a new language is never an easy thing to do, but there are ways to make it easier. There are also ways to make it more difficult. Aiming to learn French or Spanish comes with its own set of difficulties, but most of the learning is in new vocabulary and grammar. 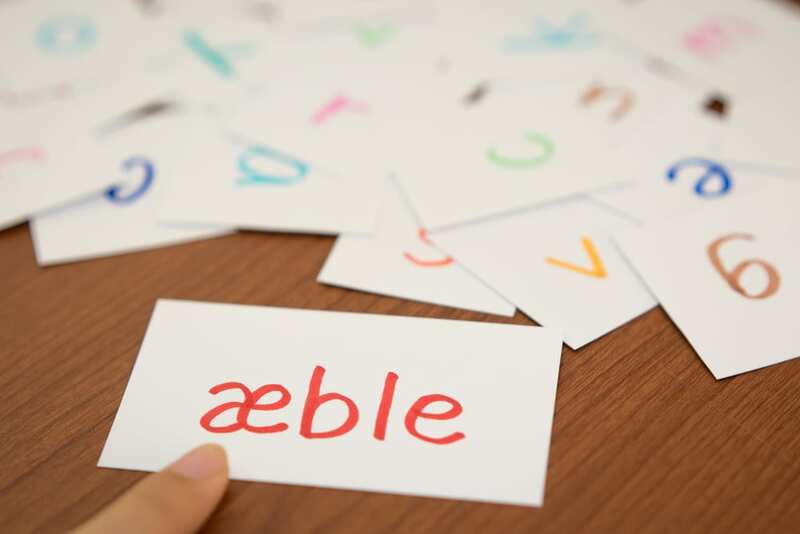 If you’re going to go through that boring stuff, you may as well go all-in and master a more difficult language — different alphabets, characters, writing styles and new sounds will push you to the limit. Here’s a list of 10 most difficult to learn languages in the world. If you have managed to learn any of these languages, congratulations! You’re worthy enough of taking up challenges. The Chinese language takes many forms that are not mutually intelligible. This language is spoken by about a fifth of the total world population and is considered among the most difficult languages to learn. The relationship between the spoken and written Chinese language is complex. Its written form has no clues as to how it is actually pronounced. The tone system also is a pain because there are plenty of homophones in Chinese only distinguishable by the four tones. Even this is often not enough unless the actual context and exact phrase are identified. Sounds toughest of all, already? As an independent branch of the Indo-European family of languages, the Greek language features the longest and most documented history. Along with its history, it’s syllabic structure has remained all-the-more constant. It has a mixed syllable structure aggregating relatively complex combinations of sounds. 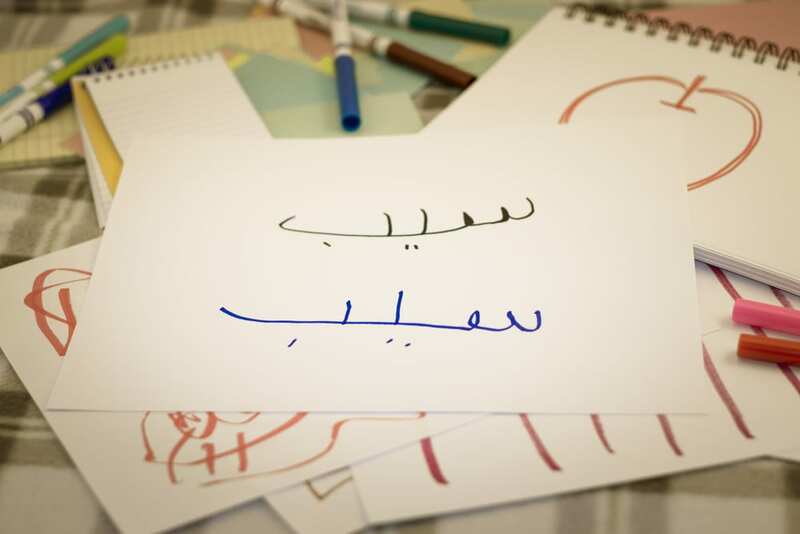 Arabic, belonging to the Afro-Asiatic language family, includes both the literary language and varieties of Arabic spoken across the Middle East, North Africa, and the Horn of Africa. The language is contained in a complex and unusual method of constructing words from a basic root. For instance, nouns in Literary Arabic have three grammatical cases, three numbers, two genders and three “states” which give this language its spot in this list. Icelandic, a North Germanic language, is the mother tongue of Iceland. 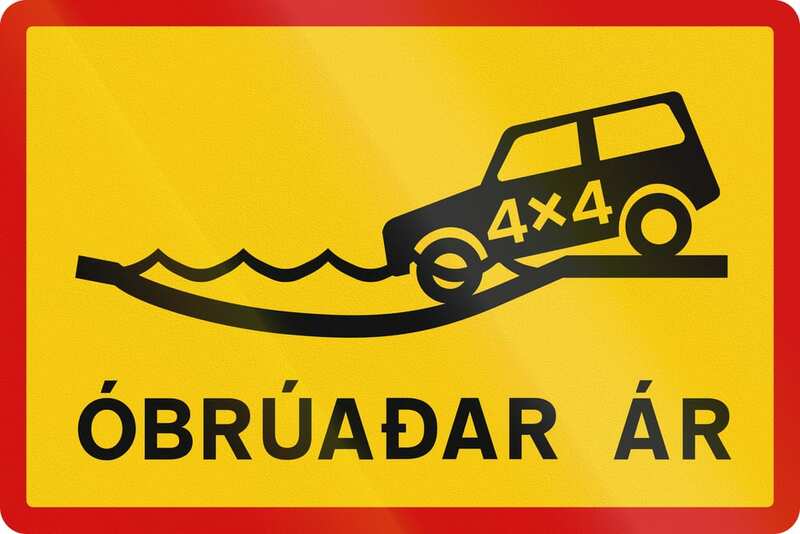 Icelandic is considered hard to learn because of its archaic vocabulary and complex grammar. The Icelandic language retains many grammatical features of other ancient Germanic languages, and modern Icelandic is still a heavily inflected language, justifying the former statement. The language comprises all the irregulars and the repetitious forms. Making it difficult but obviously not impossible. Japanese is an East Asian language spoken primarily in Japan. According to documents, Chinese had a considerable influence on the vocabulary and phonology of Old Japanese.Since 1945, it has borrowed a large number of words from English, especially vocabulary relating to technology. One major reason which makes the language so difficult to learn is that like Chinese, the written code is different from the spoken code. Also, Japanese has an extensive grammatical system to express politeness and formalities making it a ‘sensitive’ language to learn. As a language spoken by the majority of the population in Finland, Finnish is hard to learn for its extremely complicated grammar and “endless derivative suffixes.” Finnish employs extensive modifiers to verbs, nouns, pronouns, adjectives and numerals, depending on their roles in the sentence. 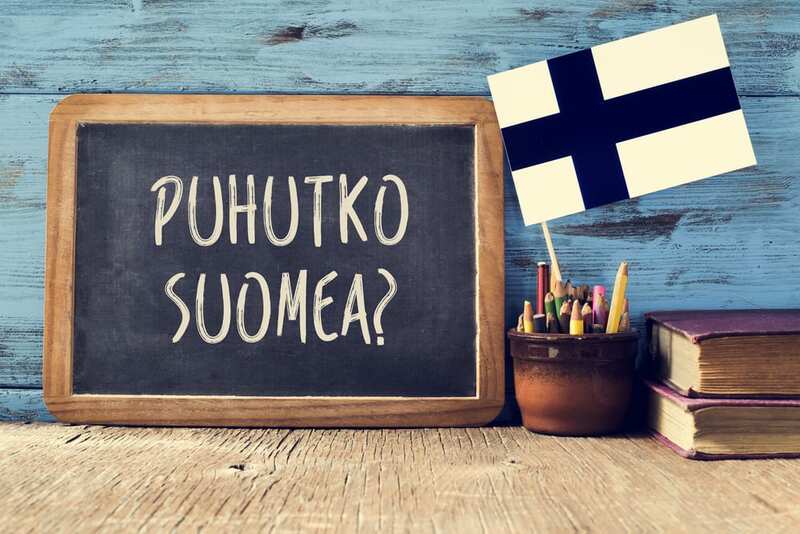 Finnish is a very demanding language, not least for a teacher and an author of a Finnish textbook. Because Finnish is a very synthetic language. Both nouns and verbs have a significant number of inflectional types, some of which are more frequent than others. 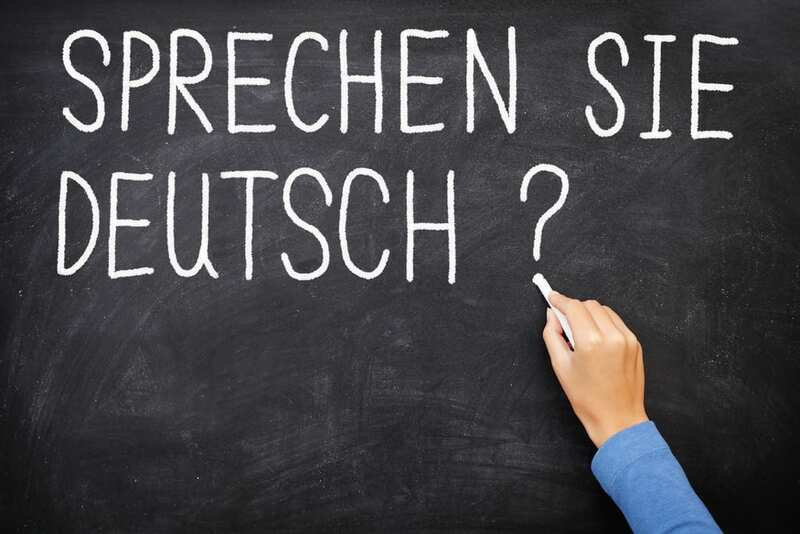 German holds the largest number of native speakers within the European Union. It is a language which contains several standard dialects, both in its spoken and written forms. As an inflected language with three grammatical genders, it has a large number of words deriving from the same root. Vowels can be much of a problem. Front rounded vowels and short/long variants create a lot of confusion when you mispronounce them. Norwegian is a North Germanic language spoken primarily in Norway, where it is the official language. It is among the world’s languages that are the most difficult to learn how to speak well. No officially sanctioned standard of spoken Norwegian is in place, and most Norwegians speak their dialect at any given time. Some of the most challenging aspects when learning the Norwegian language include the pronunciation of the letter ‘R’, which is a big deal, some Norwegian letters which lead double lives, many other pronunciation exceptions, the meaning of the term which depends on the tone, many different dialects of the language and so on. Danish is a North Germanic language spoken by almost 6 million people. The sound system of Danish is in many ways considered unusual among the world’s languages, which makes it one of the hardest languages to learn, as the spoken language usually does not sound anything like its written version. Specifically, speaking Danish is a different story. 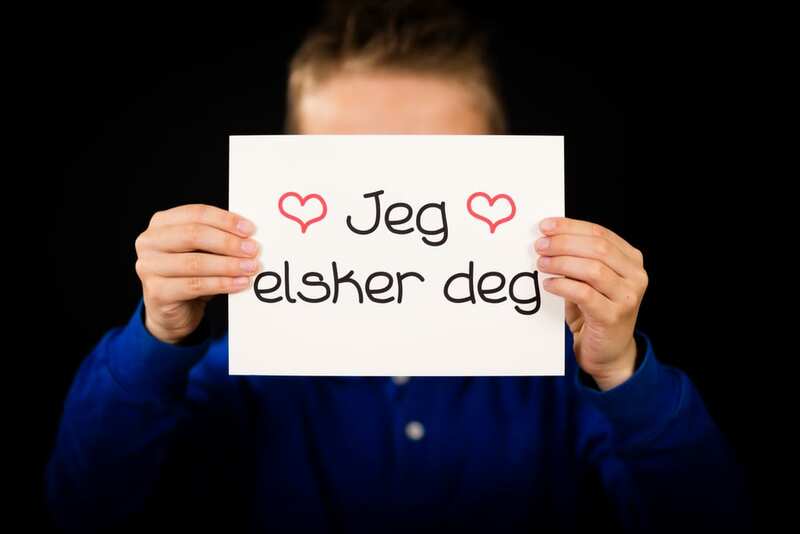 The biggest limiting factor in learning to speak the Danish language are the Danes themselves. Danes have enormous difficulties in understanding foreigners. The majority of Danes seem to be incapable of understanding even the slightest mispronounced word or improperly conjugated verb or noun. They also appear to have incredible difficulties in picking up what someone is trying to say who has an accent. Most language learners know little about the mystical Persian language other than confusing it with Arabic. Oh, how appearances can be deceiving! Persian is as far removed from Arabic structurally. The confusion lies mostly in the Persian vocabulary, much of it borrowed from Arabic, and in the modified Arabic script used to write it. Although Persian stands among the Indo-European languages, its grammatical features bear little resemblance to English, French, German, or any other European languages for that matter. Persian loves prefixes and suffixes and attaches them at will in a flurry of grammatical chaos to conjure new words out of thin air. Besides needing to grasp a few almost entirely foreign grammatical concepts, about 40% of Persian vocabulary derives from Arabic. 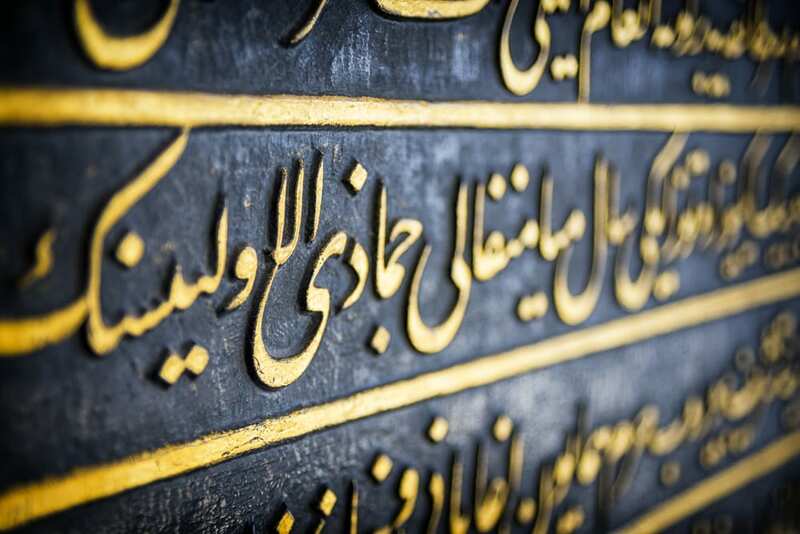 Combine all that with the serious calligraphic skills needed to master writing the right-to-left Perso-Arabic script and Persian becomes one of the most challenging foreign languages to learn. 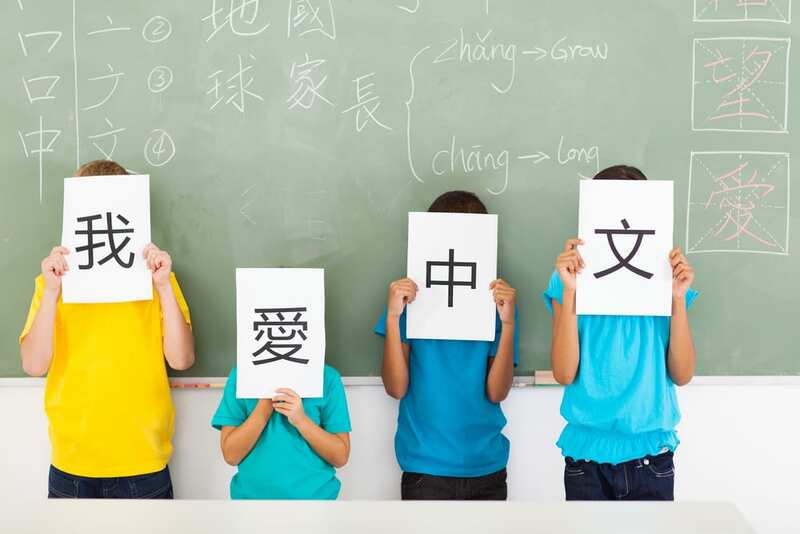 However, if your attempt to learn any of these languages has been successful, we salute you! And if you’re brave enough to challenge yourself to learn any of the above languages, we wish you luck.